Brundidge Florist offers a wide array of services. We are available for all of your floral needs. 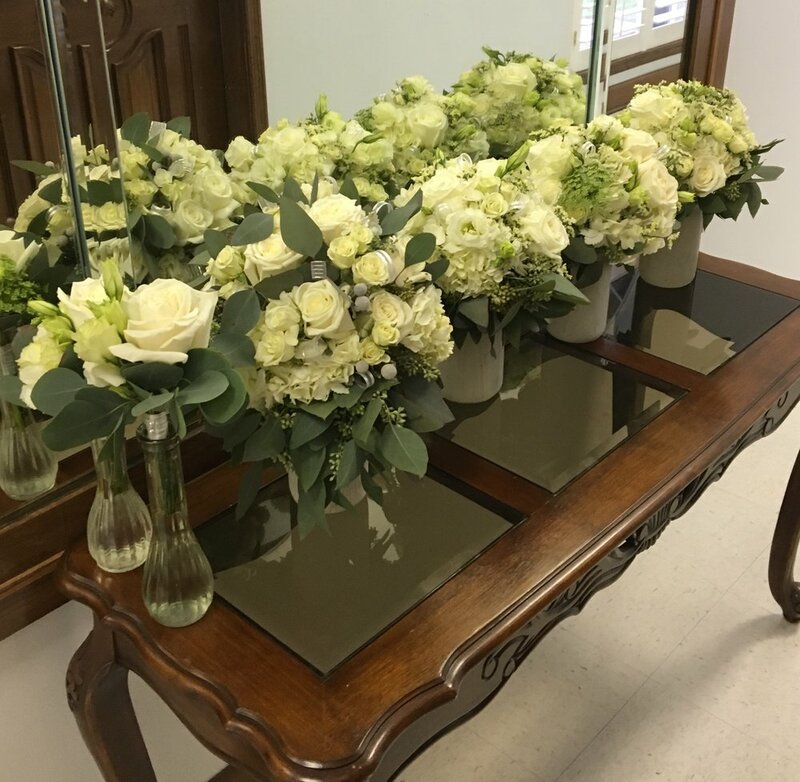 The staff of Brundidge Florist has over 30 years of experience working with fresh and silk arrangements. We take pride in the product and the services we offer and consider it an honor to serve you.